It was a battle of the nerves. S Chikkarangappa finished Tied-24th after a final round of 71 at the SMBC Singapore Open in Sentosa today. Chikka, who was in Top-10 midway through the second round, finished with rounds of 71, 66, 72 and 71 for a four-under 280. Arjun Atwal, the only other Indian to make the cut, shot 74 on the final day and ended T-51st. 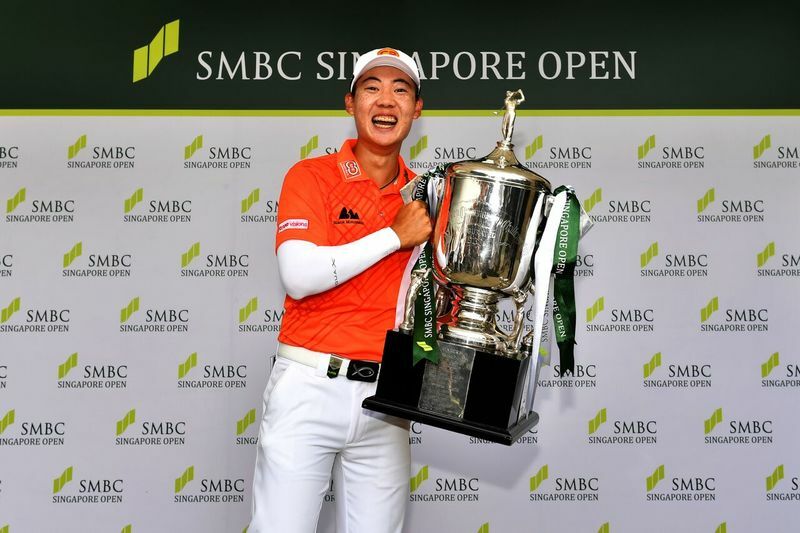 Casey surmounted a strong challenge by signing for a 65 but it was never going to be enough to catch Jazz, who was unstoppable on the Sunday afternoon at the Sentosa Golf Club. The Englishman had to settle for a share of second place with overnight leader, Yoshinori Fujimoto of Japan. England’s Matthew Fitzpatrick, who was making his debut at the SMBC Singapore Open, closed with a 69 to take outright fourth place while Thailand’s Prom Meesawat and Korea’s Doyeob Mun share not only fifth place but will also make their way together to Royal Portrush in July.